Amphenol RF’s Ruggedized Connectors (ARCs) » Electronic Salesmasters Inc. 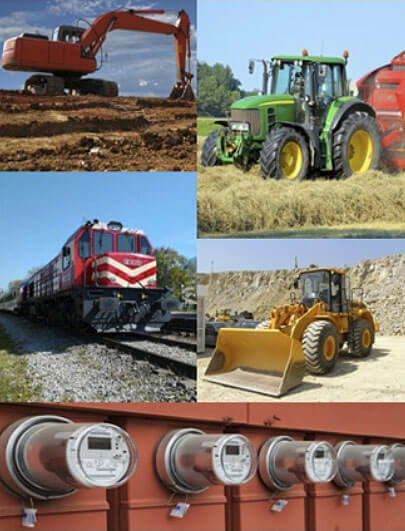 Choose connectors that hold up to extreme conditions, for use in mining, construction, and other outdoor activities. The elements can do a number on outdoors equipment. Dust and water are perpetual threats to interrupt power. 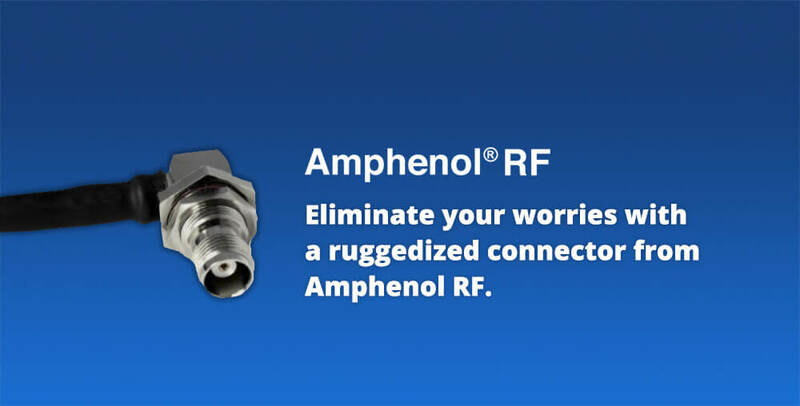 But a ruggedized connector from Amphenol can eliminate your worries. Amphenol designed these connectors for use in mining, construction, and other outdoor industries. They’re fully submersible and can withstand rigorous vibration. Amphenol Ruggedized Connectors (ARCs) are available in several configurations; see the options on Amphenol RF’s site.